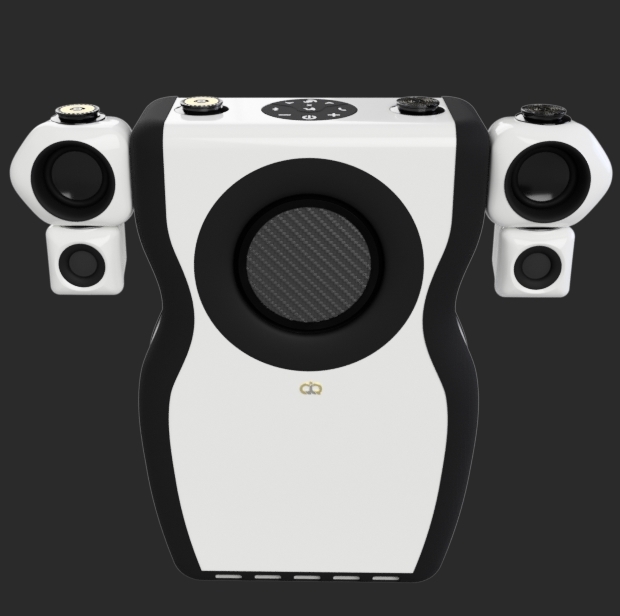 QiQ (pronounced "kick) innovates your options to feel sound. Our ear-free Impactfully Immersive™ way not only makes you feel like being close to a live show stage equipment boosting thousands of watts, but sounds brighter and clearer. In fact, you're can easily customize how bright and clear it can become. 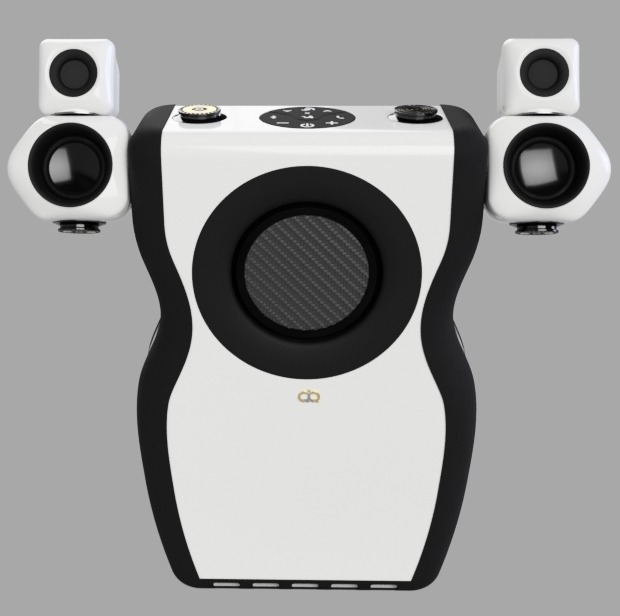 Maxiuse's QiQ speaker modules can be quickly and easily customized, by you, for your unique sound experience. We know you can think of more ways to intensify your own sensations and that is why we offer more options. Its all about enhancing the freedom to build QiQ as you wish. We believe you should be the one who decides exactly where, when and how you want to feel the most intense sensations out of your audio. Gaming with QiQ lets you experience the game elements in a whole new way. Get QiQ and feel Impactfully Immersive™ sound. Enjoy QiQ on the go with our innovative Pak-z or your own backpack.